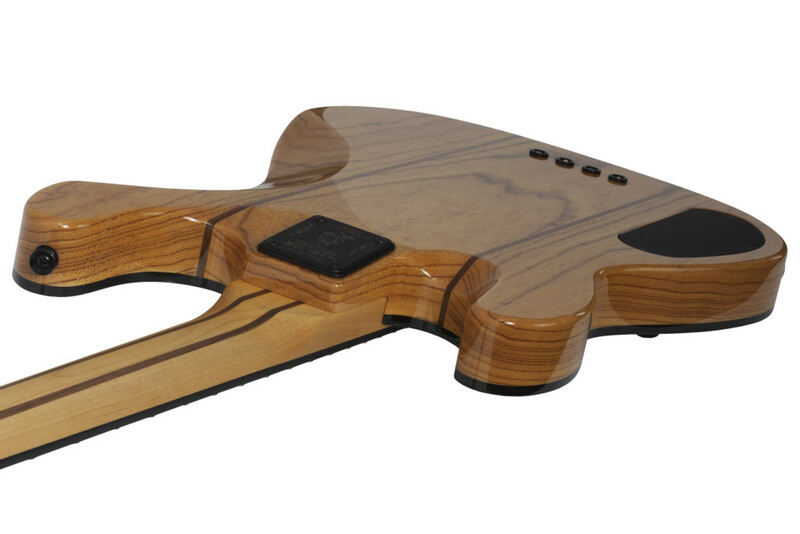 The rest of its body is made from a 5-ply laminate of ash and walnut while its neck is 5-ply maple and walnut. 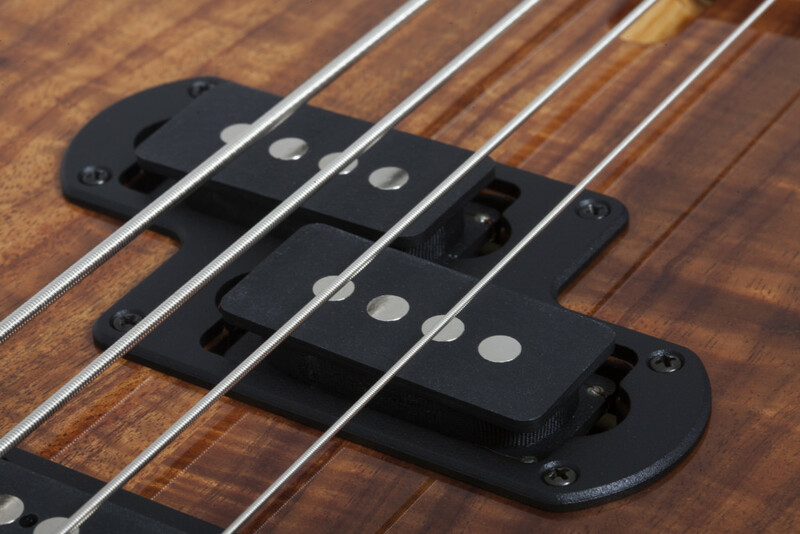 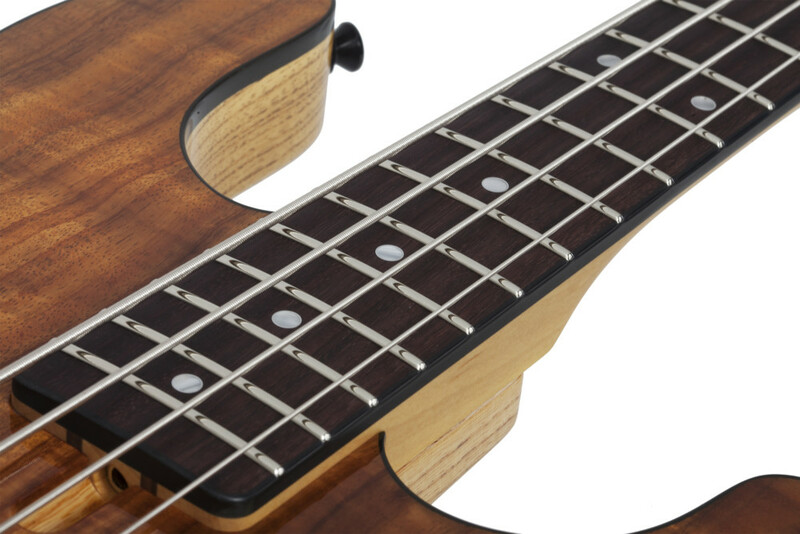 The rosewood fretboard has binding and is marked with silver ring inlays and acrylic dots for side markers. 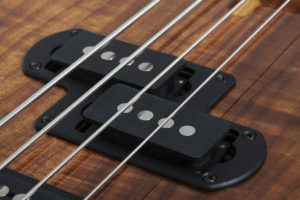 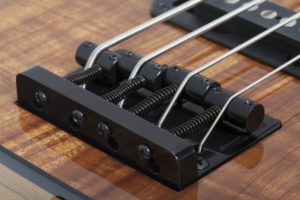 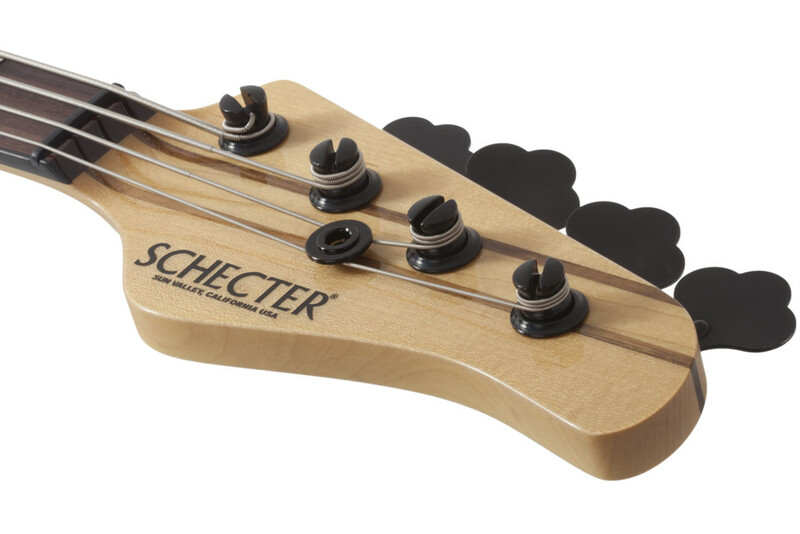 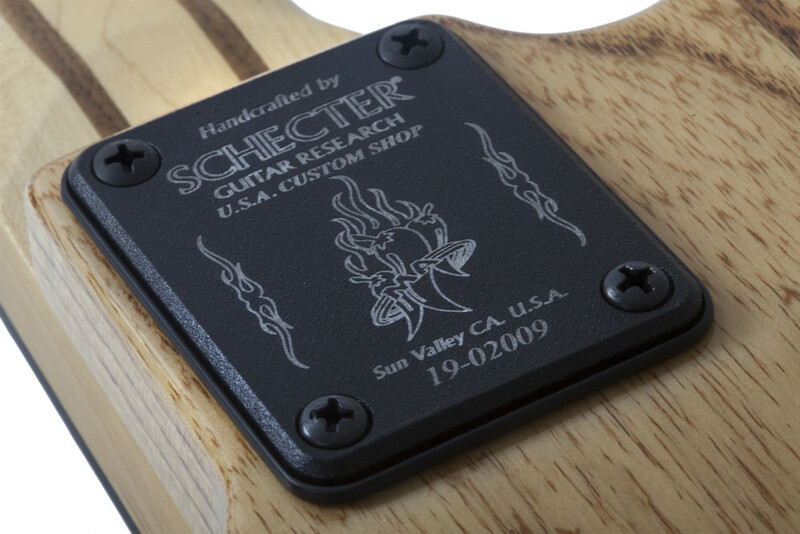 Another key feature of the bass is its Schecter Signature Michael Anthony pickup set, which is modeled after his original Monster Tone P/J set. 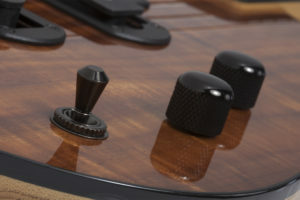 Other features include Schecter tuners with a Hipshot Drop D, a Schecter brass string-through bridge, and a three-way toggle pickup selector. 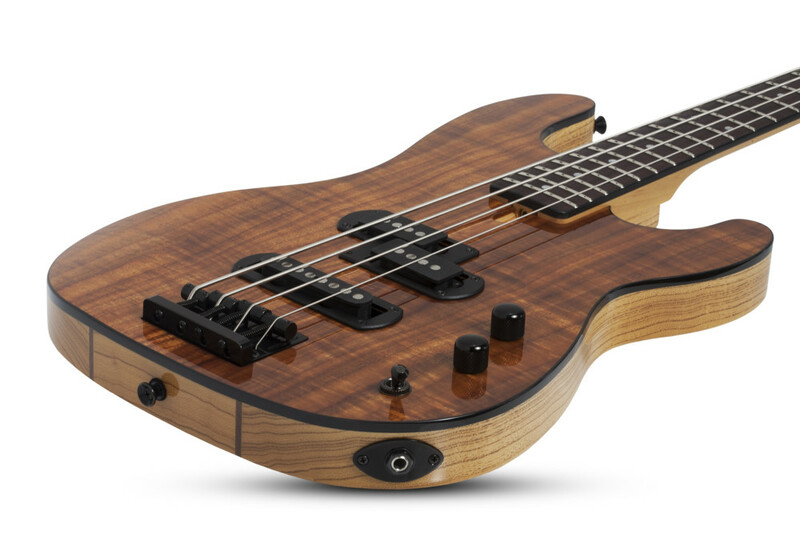 The Schecter Michael Anthony Koa Top USA Signature bass is made in the company’s custom shop and carries an MSRP of $3,999.